Porto next week away against Setubala starts officially the Portuguese champion title defense, but tonight they got another trophy - the first of the new season. At the stadium in Aveiro easily mastered Guimaraes, Cup winner from last season. Guimaraes is, recall, in the Cup finals was better than Benfica. 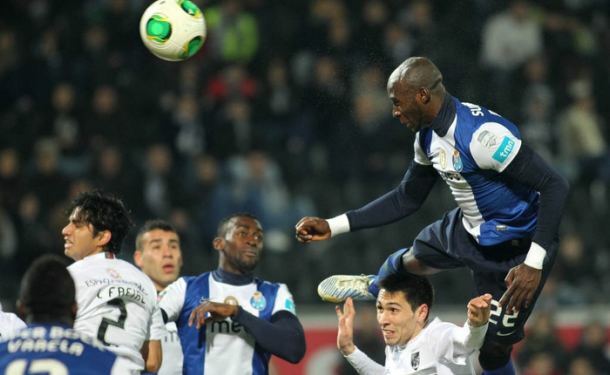 Porto took the lead already in the fifth minute goal Lica, and in the 17th minute glossy Colombian striker Jackson Martinez hits for 2-0. Everything is solved Argentinian Lucho Gonzalez in the 45th minute. This is for Porto fifth consecutive title in the Super Cup, a total of jubilary 20th.